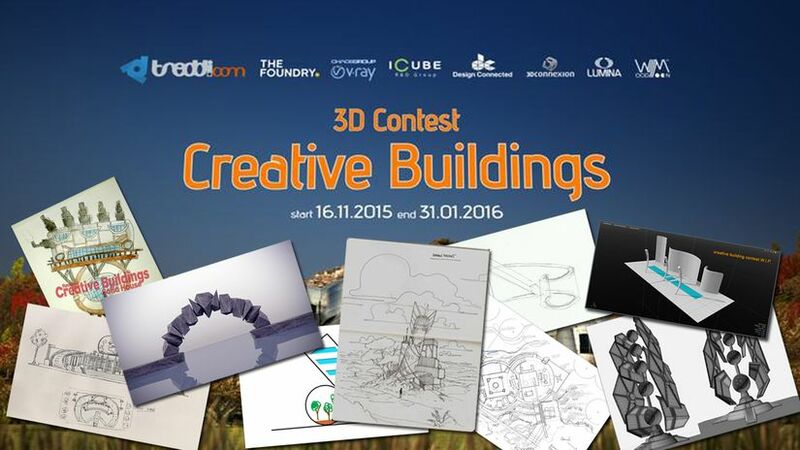 Creative Buildings - what are you waiting? Creative Buildings is started, and it began grandly. This is demonstrated by the large number of participants that with strokes of genius and ideas started this fun adventure. Forms more or less complex, construction stellar or ecological, mental trip with mysteries of love ... in Creative Buildings nothing is trivial. Anything is possible, anything goes! The important thing is to be...creative!! What are you waiting? Why not try to give life to a dream? If you are ready to escaping creative, you just have to go !!!!! Creative Buildings - cosa aspettate?